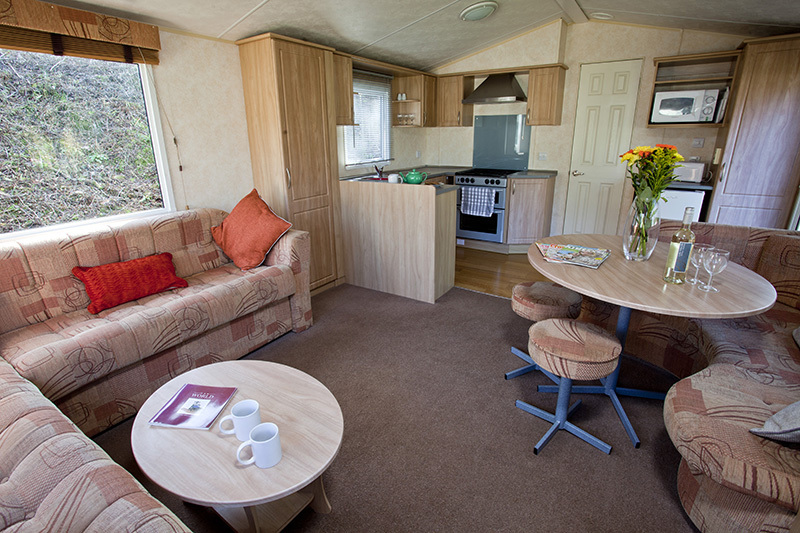 Dog-friendly caravan, touring, camping and glamping holidays on the Devon and Cornwall border. 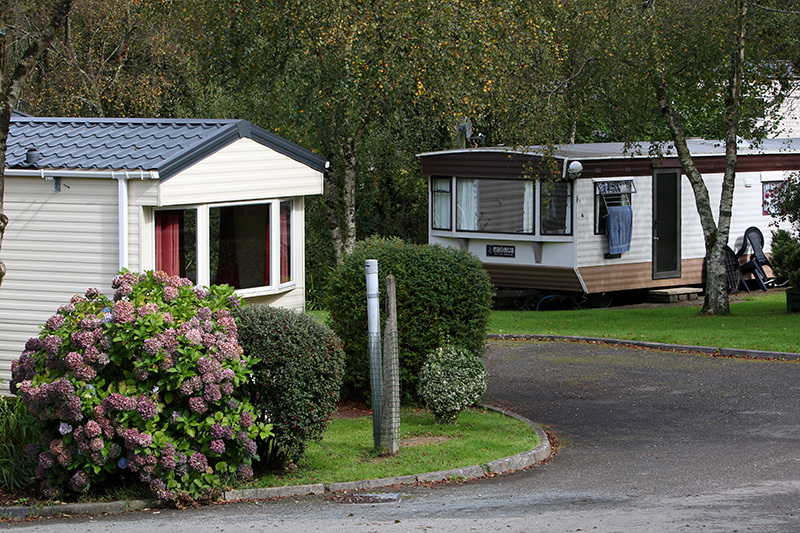 Enjoy the best of the north Devon and north Cornwall coast with a stay at Hedley Wood Holiday Park near Bude. 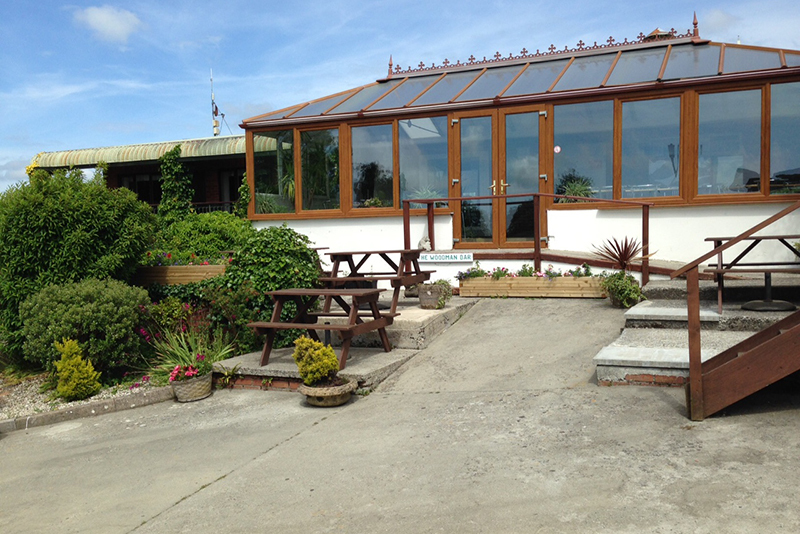 The secluded countryside escape is on the border of these two incredible counties and just minutes from the brilliant seaside resort of Bude. 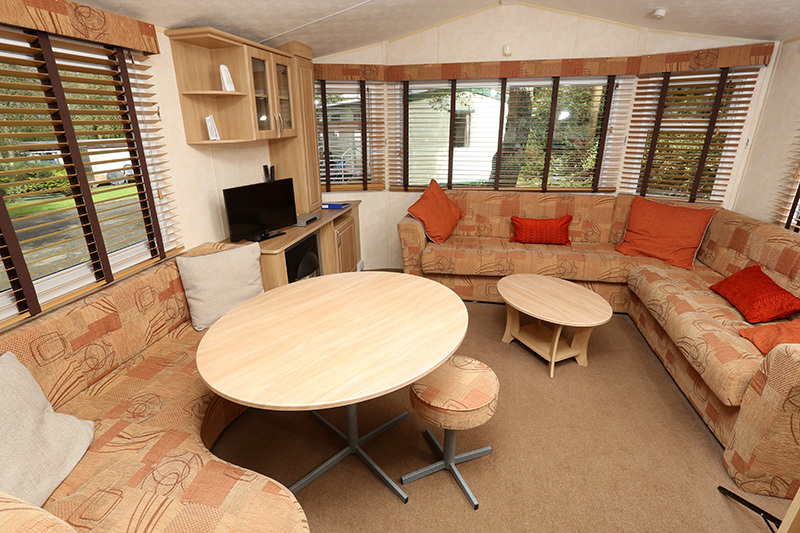 It's the perfect choice for dog friendly holidays - dogs stay for FREE and there's loads for you and your pooch to enjoy on the park from dog showers, day kennels, dog walking trail, a free welcome pack and lots of dog-friendly beaches nearby. 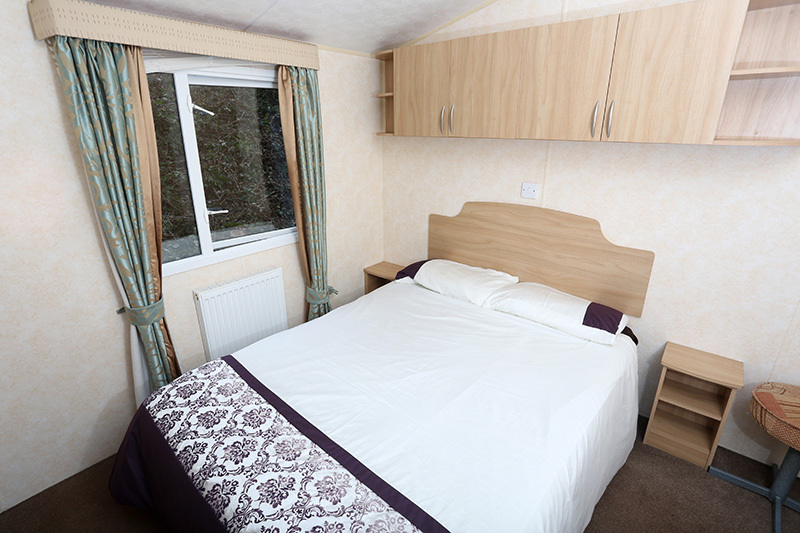 The great choice of accommodation includes two and three bedroom static caravans and, NEW for 2018, a Safari Tents glamping range - ideal for a luxurious break under the stars! 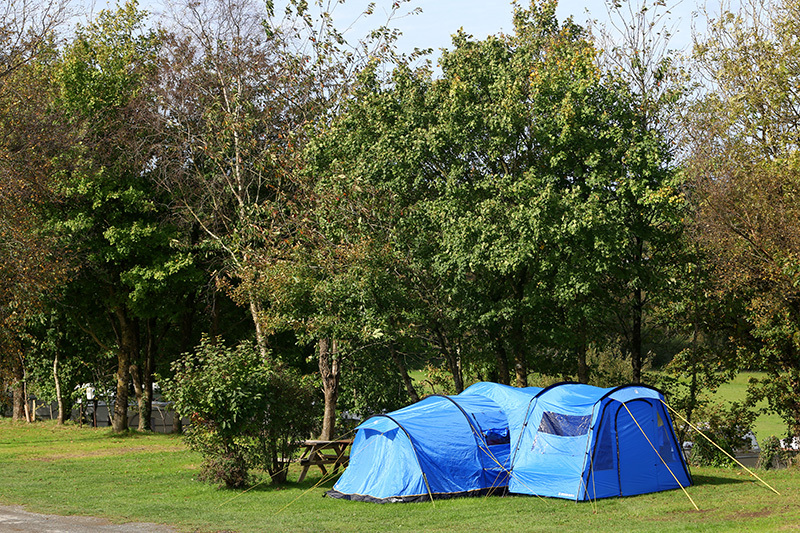 They also offer electric and non-electric pitches for tents, tourers and motorhomes. 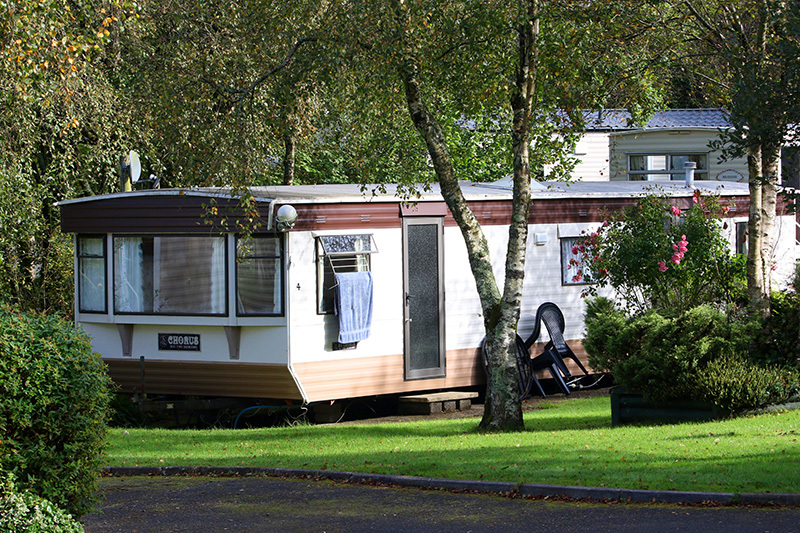 Some pitches even have exclusive ensuite shower and toilet facilities! 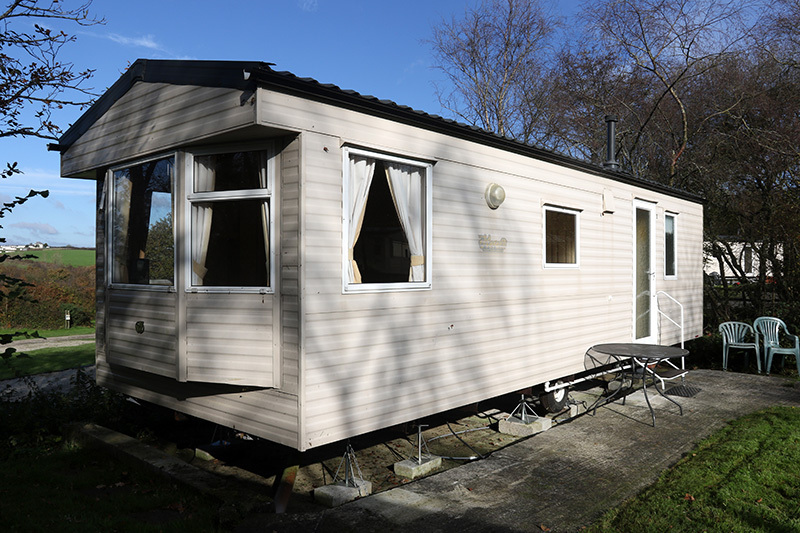 You can even leave your touring caravan at Hedley Wood for the season with their caravan storage pitches. 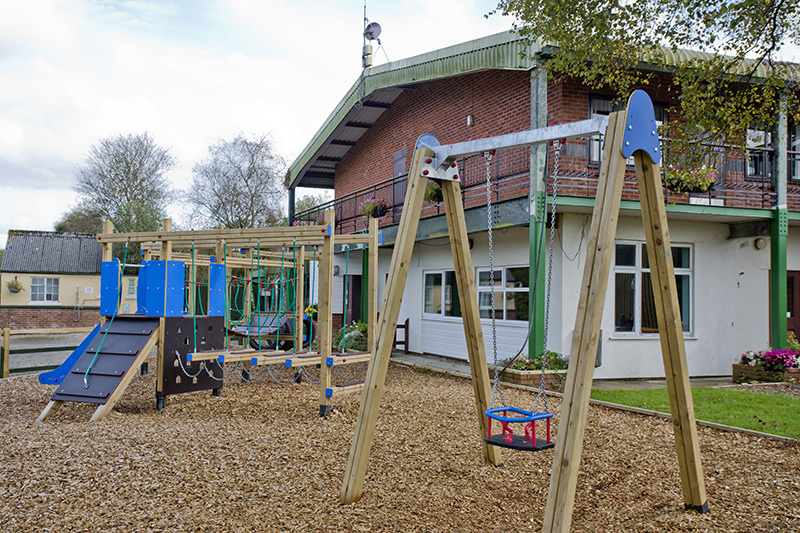 Guests can also make use of the great range of facilities on-park, including the Woodman Bar and restaurant, a handy shop for those daily essentials, a shower block, launderette, play areas, nature trails and dog walking area.